In order to speed up the dissemination of knowledge, all published papers in this journal are available online to all the readers. 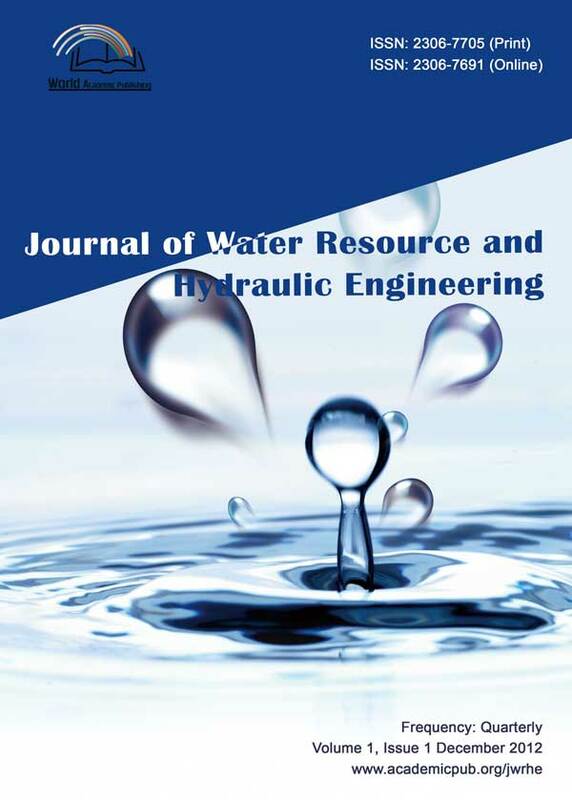 Users are allowed to read, download, copy, distribute, print, search, or link to the full texts of the articles in this journal without asking prior permission from the publisher or the author. Any reproduction or commercial use of these articles is prohibited. To maintain the open-access mode and ensure the strict reviewing and editing process, provide valuable comments and efficient publication service to the authors (peer-reviewing, proofreading, typesetting, archiving etc. ), accepted paper will be charged $400. The Journal support discounts on publication fees for encouraging scholars who have financial difficulties or researchers from lower income countries to make contributions to scientific research.